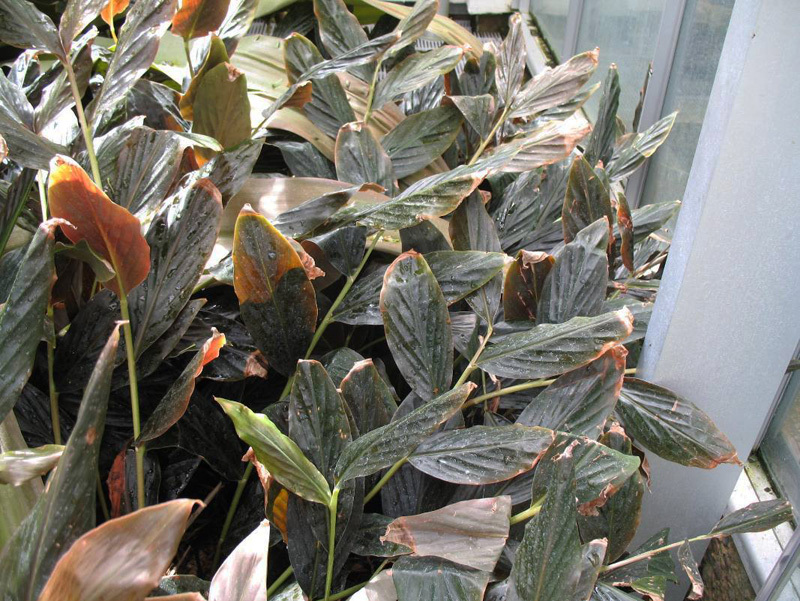 Comments: A ginger with almost black foliage that appears to be laquered. It may be deciduous in zone 9. Yellow flowers from basal cones turn pink with aging.